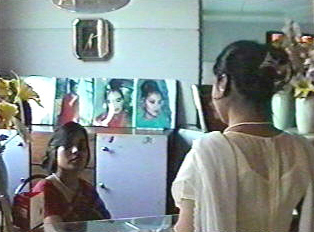 The video shows a young woman making an appointment at a hairdresser. Hairdressers are readily available for the middle and upper classes who can afford such amenties. Hairdressers also play an important role in preparations for special occasions such as weddings. The extensive hairstyling, make-up, henna decorations, and artwork for brides requires much time and expertise. 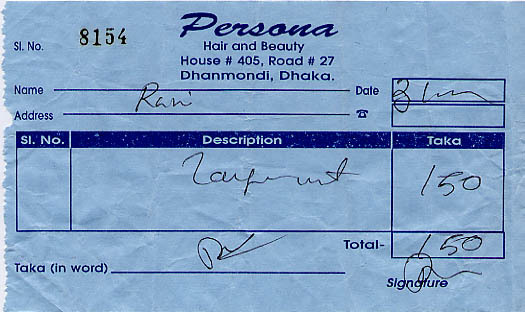 For everyday hair care, one must make an appointment in advance.